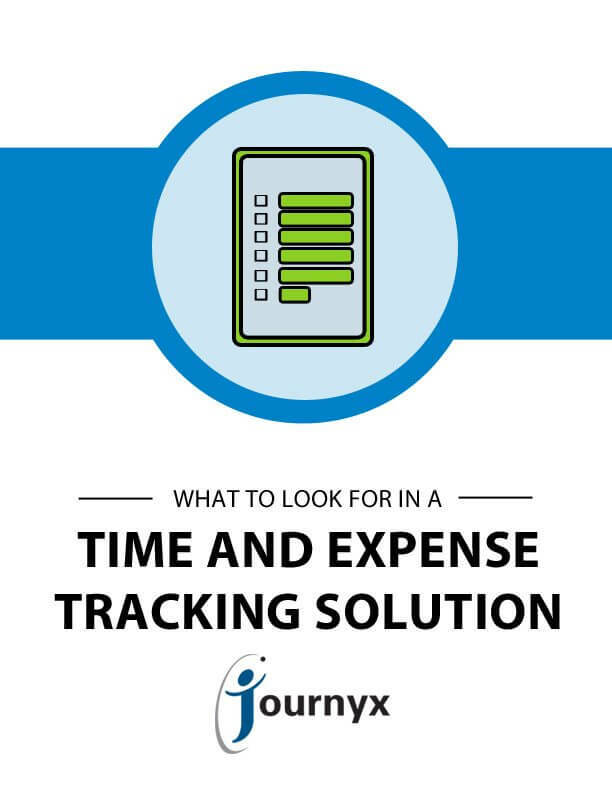 Journyx’s downloadable checklists provide useful buying tips to help you with your evaluation of time and expense software solutions. Shopping for a new time and expense tracking software solution? There are many options to consider, and it can be difficult to decide which one is the most appropriate for you and your organization. This checklist will help you determine what characteristics of the software are most important for your organization, so you can narrow down the solutions to best one. It’s important to choose time and expense tracking software for Dynamics GP that will not only meet your business needs, but will make time and expense tracking in GP easier for you. 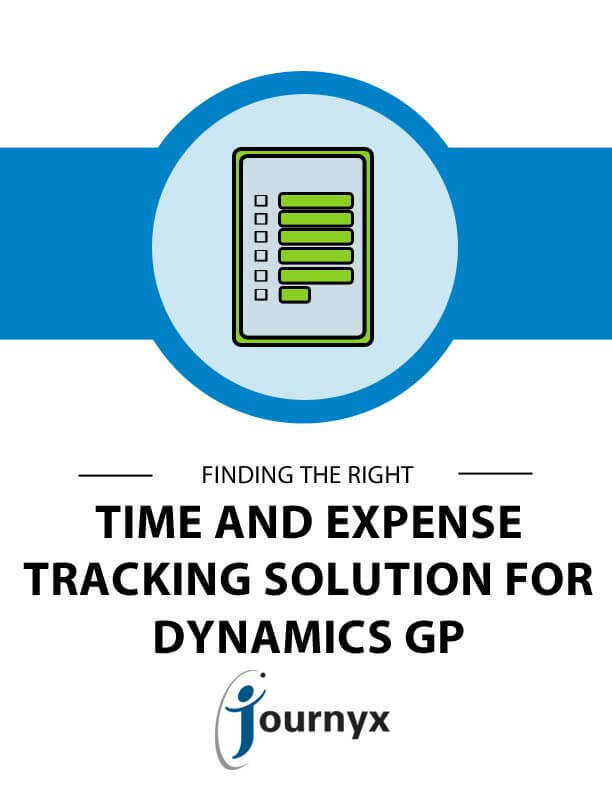 This checklist will help you determine which characteristics of time and expense tracking software for Dynamics GP are most important for your organization, so you can narrow down the solutions more easily.